CUBS CLINCH THE DISTRICT TITLE!!! Congratulations to Shelby Wickersham and Jordyn Perkins for being picked for the East All-Stars! See them in Action on May 12th & 13th! Game will be televised on CST sports and on WGNO's "Friday Night Fastball" at midnight and Nola 38 at 11pm. 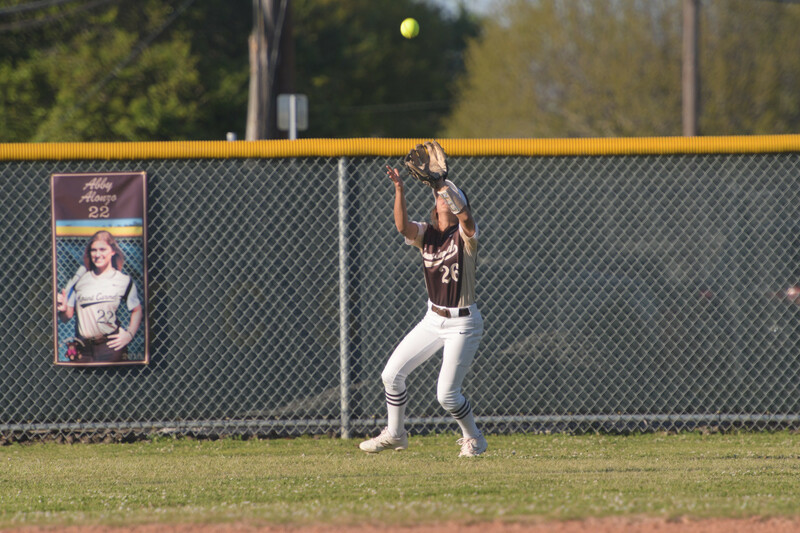 3/27 - Varsity traveled to Dominican to play there second to last district game. After a battle with their bats, the Cubs persevered for the victory. Cubs 4 - Debs 0. Top Hitters: Madilyn Giglio (2-3, 2B, 3B, BB, 1 RBI), Nina Fenasci (2-4, 2B, 2RBIs), and Abby Alonzo (2-4, HR, 1 RBI). Shelby Wickersham earned the W on the mound striking out 12 and allowing 2 hits. Cubs advance to district record of 5-1. 3/22 - MCA celebrated Senior Day for their 7 fabulous team members. 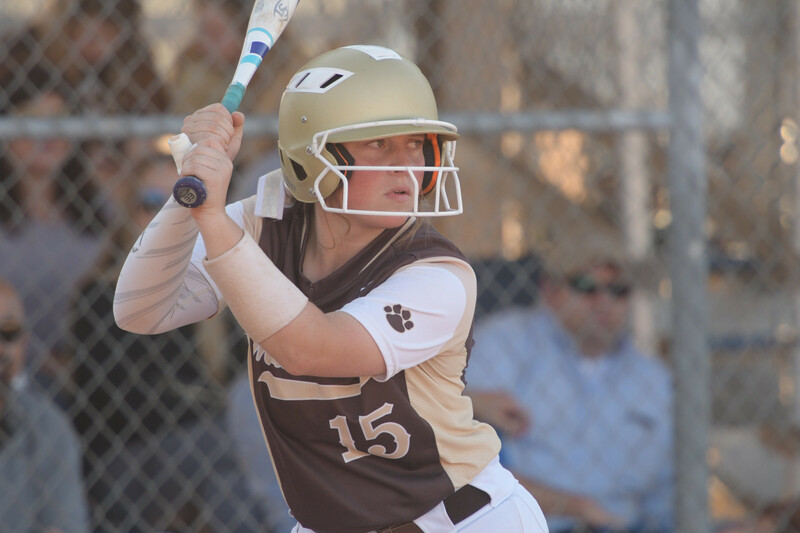 The Cubs took on Chapelle for a 12-0 victory in 5 innings on Thursday evening. The Cubs collected a total of 14 hits. Shelby Wickersham earned the W with 11 Ko's and allowing 1 hit. 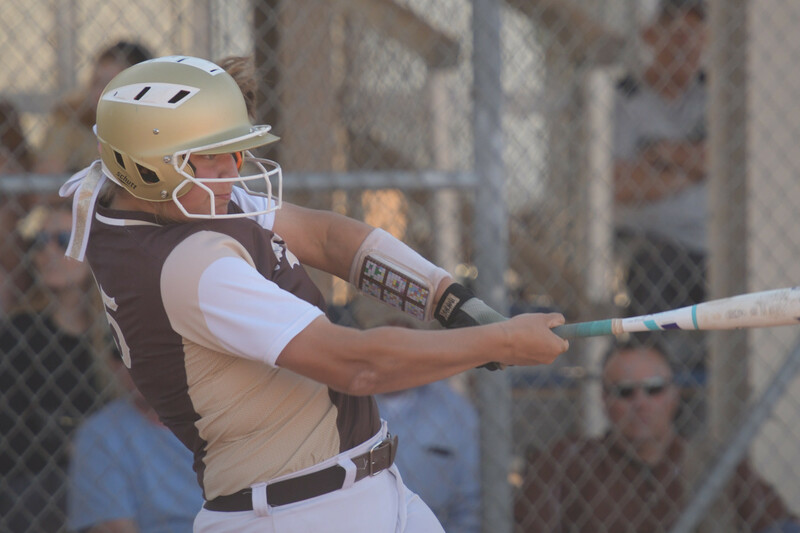 Top Hitters: Madi Giglio (3-3), Abby Alonzo (2-3, 2 HR), and Shelby Wickersham (2-3). 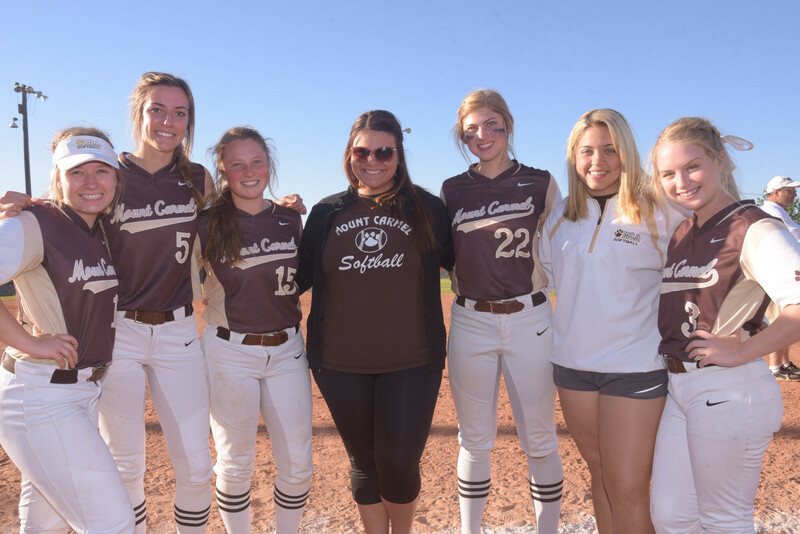 MCA honored the following Seniors: Hayley Templet, Shelby Wickersham, Alli Zoglio, Ju Bubrig, Abby Alonzo, Jordyn Perkins, and Alyssa Letulle after Thursday's victory. 3/20 - Varsity played a tough game against Curtis and came up short-handed. Curtis 4 - MCA 3. The Cubs fought hard the entire game. The Cubs collected 5 hits total. 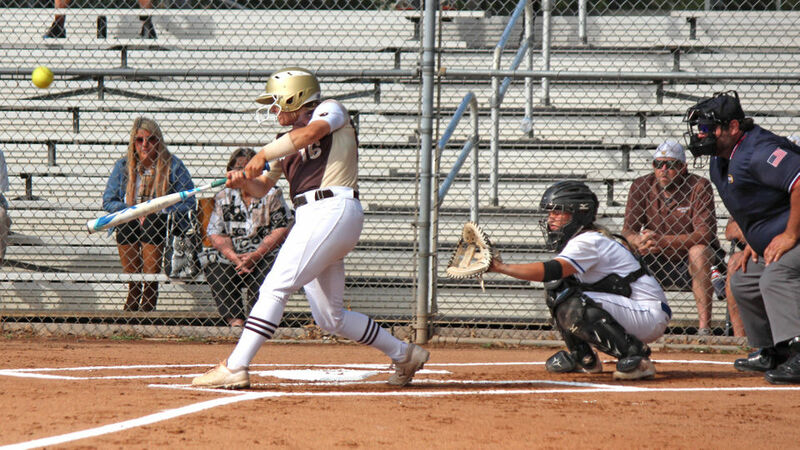 Top Hitters: Abby Alonzo (2-2, HR, 2 RBIs, 3B), Addison Grundmeyer (2-3, RBI), and Ashley Ortiz (2-3). Shelby Wickersham took the loss, striking out 10, walking 6, allowing 2 earned runs on 5 hits. 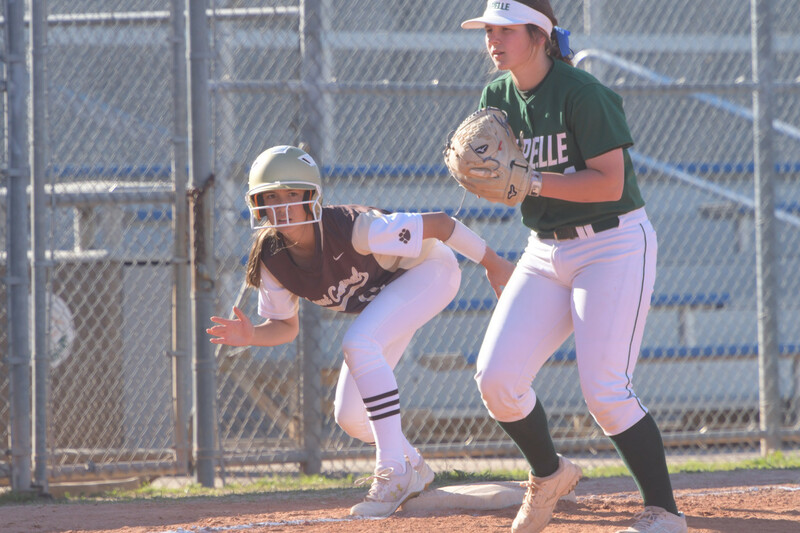 3/13 - Varsity opened up district against Chapelle with a W. The Cubs ended the game in the 6th inning due to the mercy rule. The Cubs collected 12 hits for the 11-1 win over the Chipmunks. Shelby Wickersham was the winning pitcher with 8 KO's and allowed 2 hits. 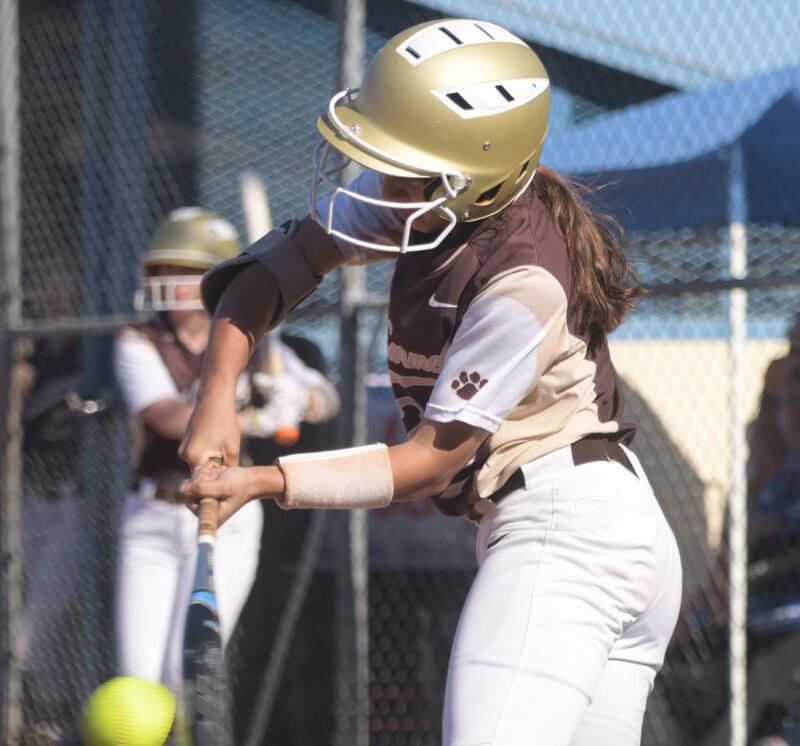 Top hitters for MCA: Madi Giglio (4-5, 3B1 RS), Jordyn Perkins (2-3,3 RS, 1 RBI), Abby Alonzo (2-4, 1 RS, 2 SB, 2 RBIs), Madi Savarese (2-2, 3RHR, 1 RS, 4 RBIs), Ashley Ortiz (2-3, 2B, 3 RS, 1 RBI). 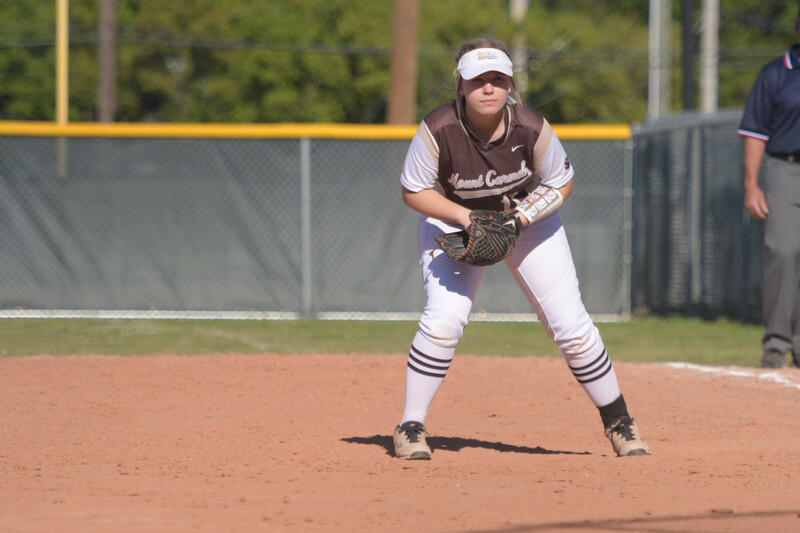 3/9 - MCA shut down Belle Chasse 10-0. Shelby Wickersham picked up the W on the mound striking out 14 and pitching a perfect game. Cubs collected 9 hits and 3 homers. 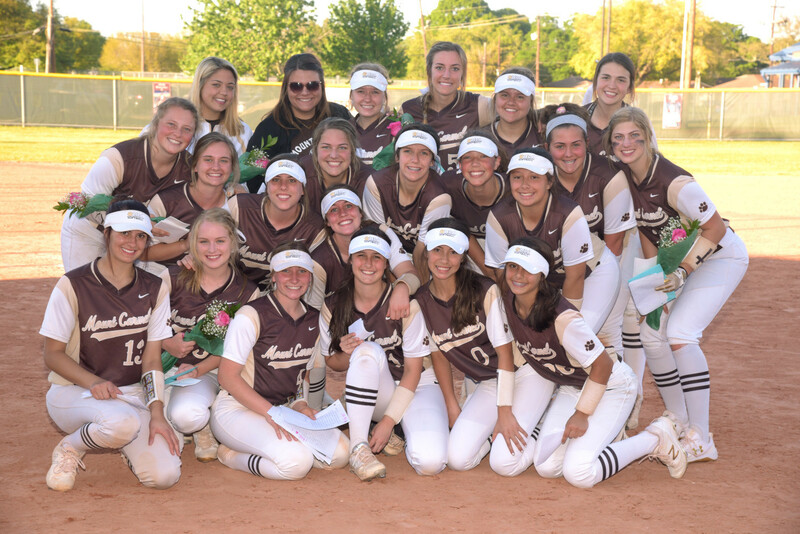 Top Hitters: Madi Giglio (2-3, 3RHR, 1 RS, 4 RBIs), Ashley Ortiz (1-1, 2RHR, 1 RS, 2 RBIs), Madi Savarese (1-3, 2RHR, 1 RS, 2 RBis), Nina Fenasci (2-3, 2B, 1 RS). Game ended in the 6th inning due to the mercy rule. 3/5 - The Cubs opened its week up with a victory over E.D. White. Final score: MCA 15 - E.D. White 1. Team collected 12 hits. 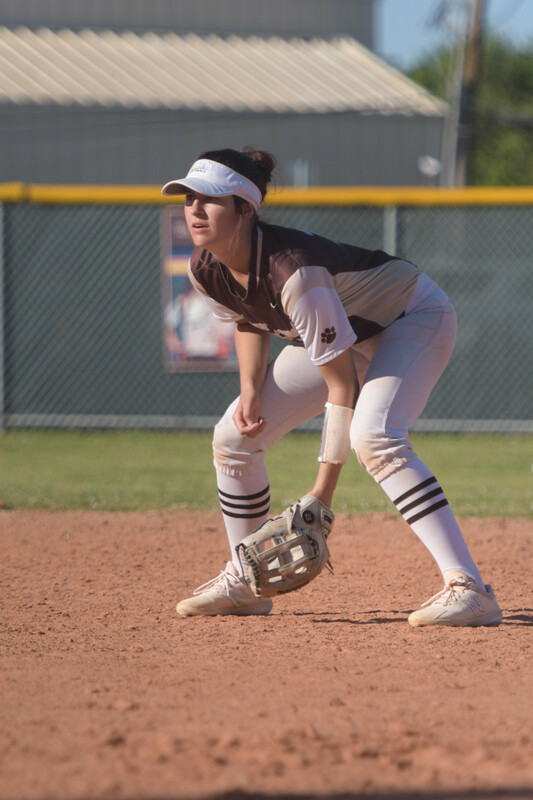 Top Hitters: Jordyn Perkins (2-4, 2RHR, 2RS, 1RBI), Ashley Ortiz (1-1, 2B, 1RS, 1RBI), Abby Alonzo (2-4, 2B, 2 RS, 1 RBI), Isabella Indovina (2-2, 2B, 1 RS, 3 RBIs), Madi Savarese (2-2, 2 RS, 2 SB, 3 RBI), Madi Giglio (1-2, 2 RS, 4 SB). Jordyn Perkins earned the Win stiking out 4 in 2 innings. Hailee Leger earned the save, pitching 3 innings allowing 1 earned run, 2 hits, 2 BB, and 2K's. 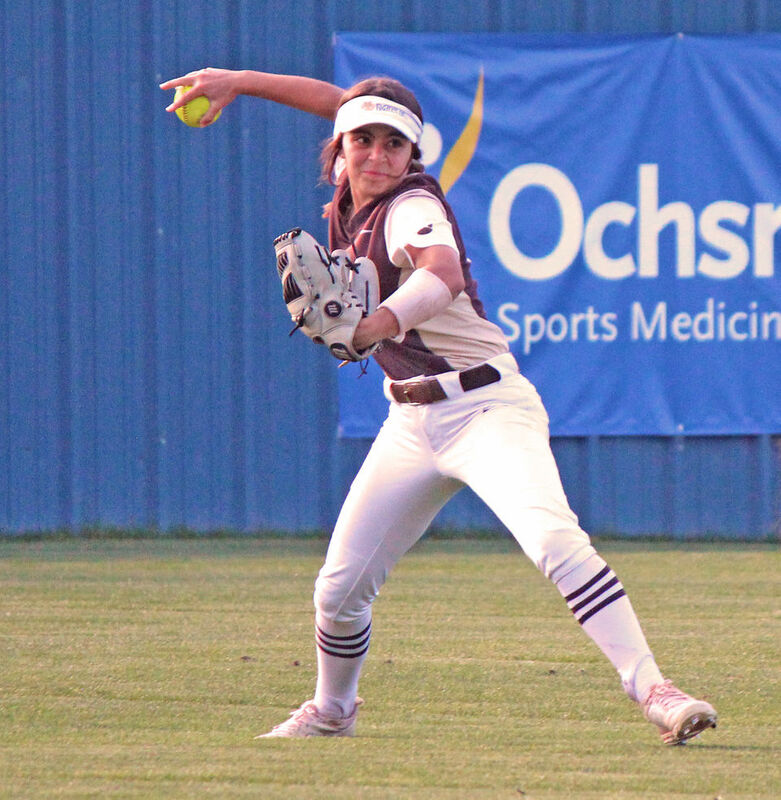 3/3 - MCA opened up Saturday at Hahnville's tournament against Cabrini. Jordyn Perkins racked up the W for the Cubs. She struck out 8, walked 2, and allowed 1 hit. 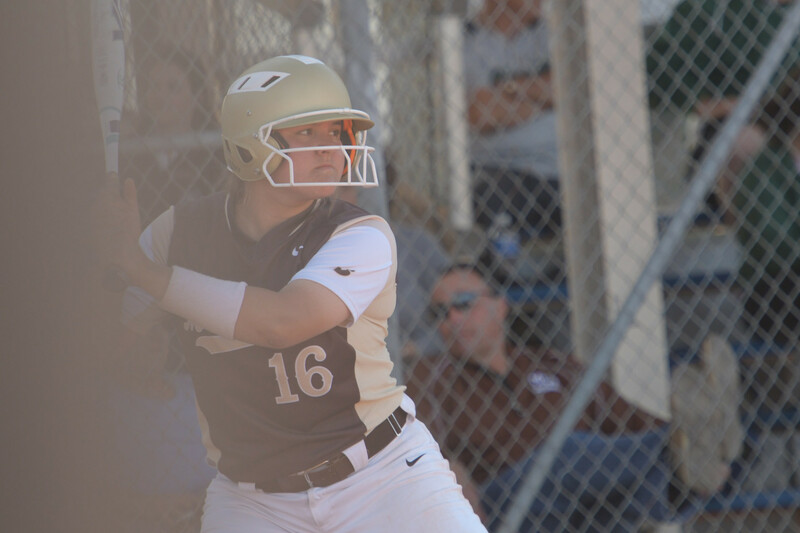 The Cubs collected a total of 14 hits, resulting in the score of MCA 11- Cabrini 0. 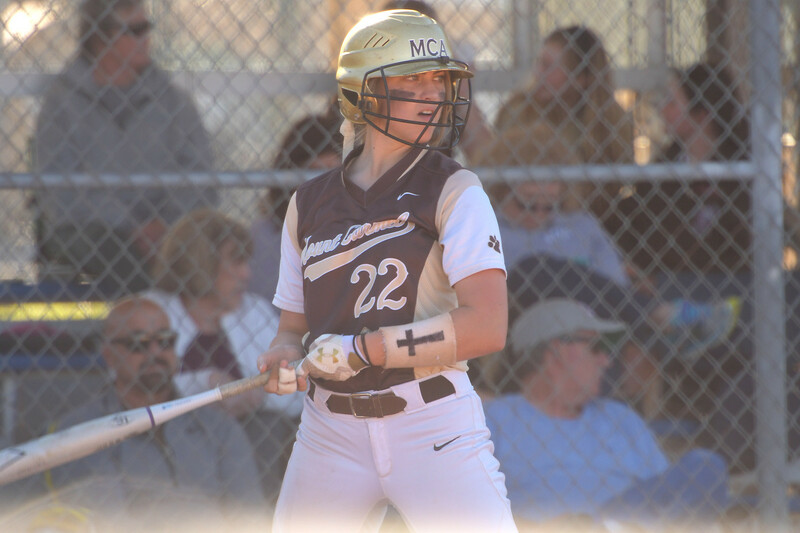 Top Hitters for MCA: Jordyn Perkins (2-3, HR, 2RHR, 2RS, 3RBIs), Ashley Ortiz (2-2, HR, 2RS, 1 RBI), Madi Savarese (2-3, 2B, 1 RS, 2 RBIs), and Alli Zoglio (1-2, 2 RBIs). The second game of the day MCA defeated De La Salle 5-3 in a hard fought battle. 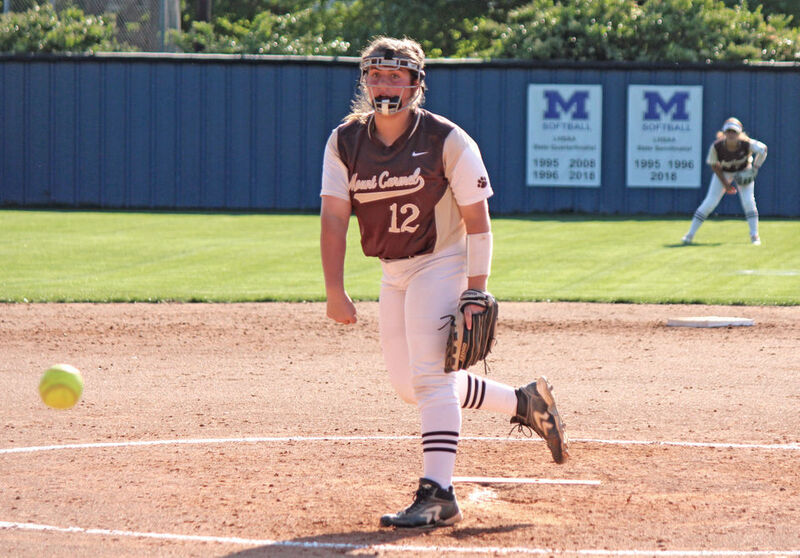 Shelby Wickersham picked up the W striking out 13 and allowing 6 hits and 3 earned runs. Cubs had 9 total hits. 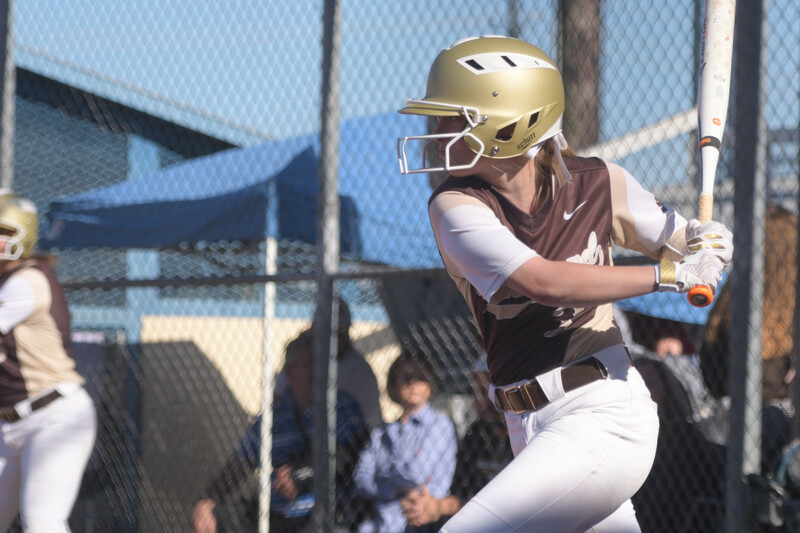 Top hitters: Jordyn Perkins (2-4, HR, 1RS, 2RBIs), Nina Fenasci (2-3, 2B, 3B, 2RS, 1RBI), Madi Giglio (2-4, 1RS, 1RBI), Abby Alonzo (1-3, 2B, 1 RS), Addison Grundmeyer (1-3, 2B). 3/2 - MCA endured their first loss of the season to Hahnville. After 6 innings of being tied 3-3, the game went into the ITB where runners were placed on 2nd. Hahnville scored 4 unearned runs in their top of the 7th inning. MCA scored 1 unearned run in the bottom of the 7th inning. Final score was Hahnville 7 - MCA 4. MCA top hitter: Ashley Ortiz (2-3, 1 RBI). 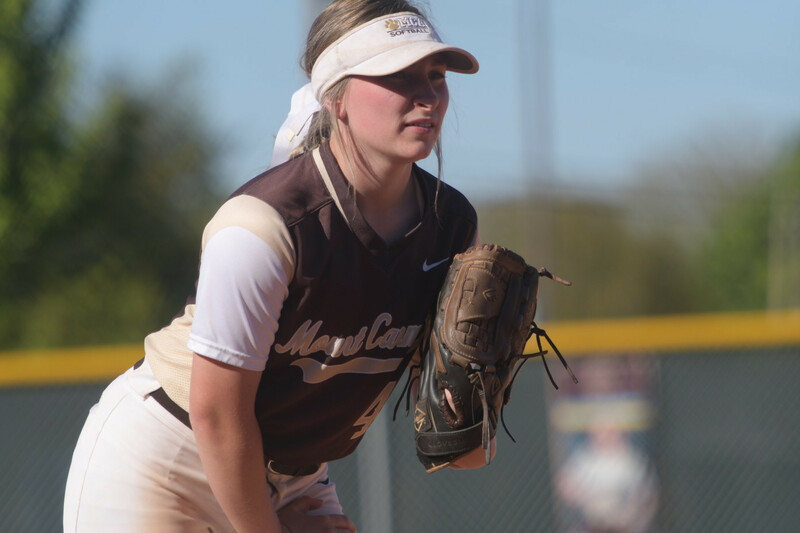 Shelby Wickersham allowed 6 hits, 2 earned runs, and struck out 14.3/1- MCA was victorious over Riverside Academy ending the game in the 5th inning due to the mercy rule. Top Hitters: Jordyn Perkins (1-2, 2B, 1 RS, 2 RBI), Madi Savarese (1-2, 3Run HR, 2 RS, 4 RBIs), Addison Grundmeyer (1-1, 2B, 1RS, 2 RBIs). 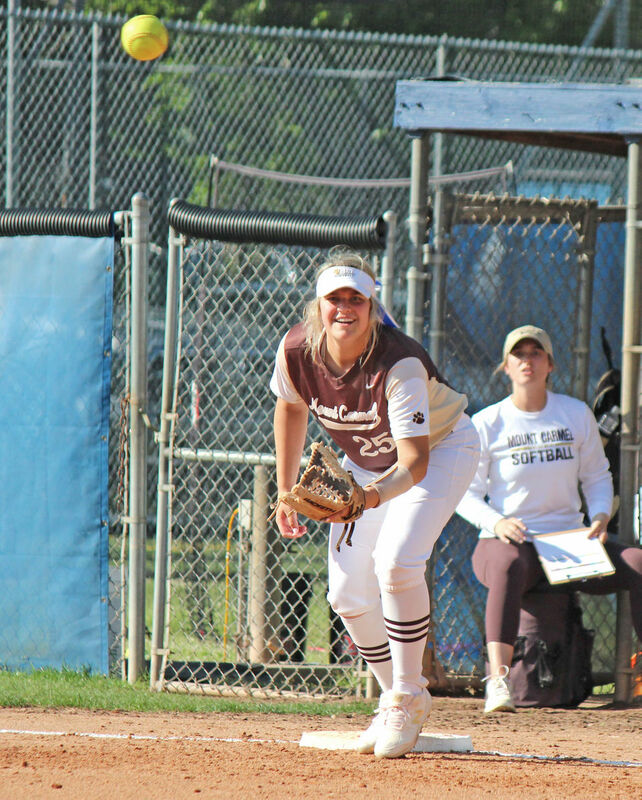 Shelby Wickersham was the winning pitcher who allowed 1R, 1H, and struck out 12. 3/1 - Varsity earned the W against Riverside Academy with a 12-1 victory in 5 innings. Shelby Wickersham was the winning pitcher with 12 KO's and allowed 1 hit. The Cubs had 11 walks and 5 hits. Top Hitters: Abby Alonzo (2-2, 1 RS), Madi Savarese (1-2, 3R Homer, 2RS, 4 RBI), Jordyn Perkins (1-2, 2B, 1 RS, 2 RBI), Addison Grundmeyer (1-1, 2B, 1 RS, 2 RBI), Madi Giglio (1-1, 3RS, 3 SB). Cubs will be in action on Friday & Saturday at the Hahnville Tournament. 2/28 - Varsity earned the W against Riverside Academy with a 12-1 victory in 5 innings. Shelby Wickersham was the winning pitcher with 12 KO's and allowed 1 hit. The Cubs had 11 walks and 5 hits. Top Hitters: Abby Alonzo (2-2, 1 RS), Madi Savarese (1-2, 3R Homer, 2RS, 4 RBI), Jordyn Perkins (1-2, 2B, 1 RS, 2 RBI), Addison Grundmeyer (1-1, 2B, 1 RS, 2 RBI), Madi Giglio (1-1, 3RS, 3 SB). Cubs will be in action on Friday & Saturday at the Hahnville Tournament. 2/27- Cubs traveled to Northshore HS to earn a W. In 7 innings, Cubs fought to keep the lead to end the game with a 4-2 win. Madi Savarese hit a 3R homer in the 1st inning to give the Cubs the lead. Top Hitters: Madi Savarese (1-4, HR, 1 RS, 3 RBI), Ashley Ortiz (1-1, 1 RBI). Shelby Wickersham earned the Win with 10 KO's. 2/24 - JV began the day with an 8am game vs. Denham Springs. After 7 innings of play, JV was victorious with a score of 13-1. Varsity began their day with a 10am game vs. Central BR (2017 5A State Champions). The Cubs kept Central scoreless and finished the game with an 8-0 score with a total of 12 hits. 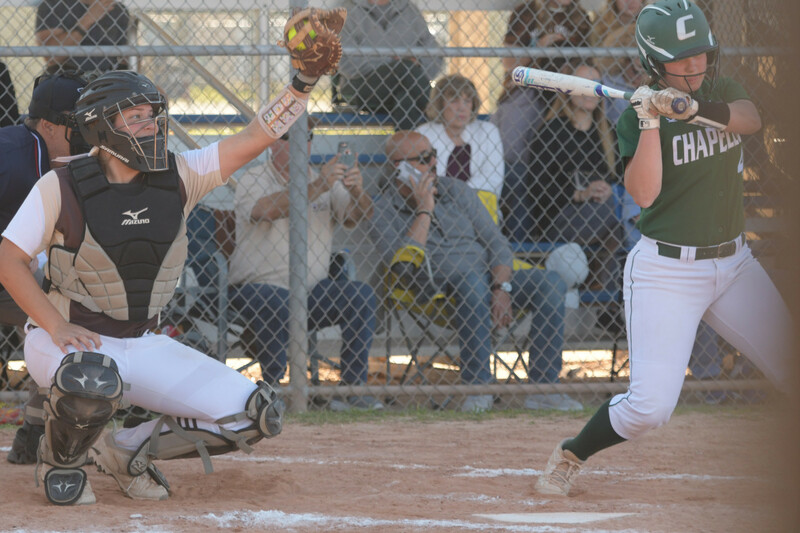 Top hitters: Jordyn Perkins (2-3, 2 Rs, 1 RBI) and Madi Savarese (4-4, 2 Rs, 2 RBIs). 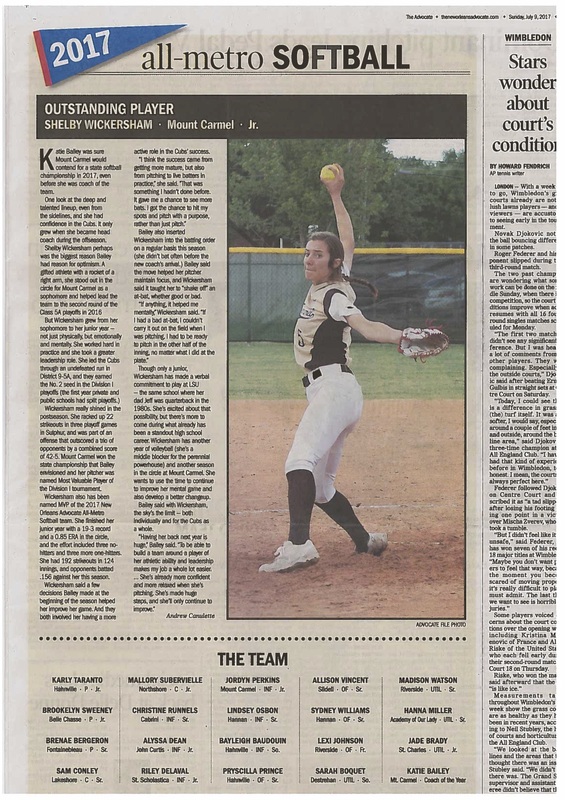 Shelby Wickersham was the winning pitcher with 12 KO's, 2 H, and allowed 0 runs. The Cubs committed 0 errors. Varisty's second game of the day was against Mandeville High where the Cubs won 14-7. The Cubs collected 14 hits. Top hitters: Jordyn Perkins ( 1-1, 3R-Homer, 5 RBI's), Madi Giglio (2-5, 3 Rs, 3 SB), Madi Savarese (2-4, 1 R, 3 RBI's), Madi Camp (1-4, 1 R, 1 RBI), Kassi Brown (2-4, @ R, 1 RBI), and Alli Zoglio (1-3). Jordyn Perkins was the winning pitcher who had: 5.2 IPs, 5 KO's, 3 Earned runs, and allowed 7 hits. Shelby Wickersham earned the save with 1.1 innings pitched with 3 KO's and allowed 2 hits and 0 runs. Cubs leave the weekend with the season record of 4-0. 2/19 - Varsity came out victorious over Parkview Baptist for their season opener. The 2017 Division 1 State Champions vs The 2017 Division 2 State Champions battled until the 7th inning for a nail biter. The Cubs took the lead in the bottom of the 1st by Jordyn Perkins 2-run homer. Parkview answered back in the 2nd inning adding 1 run. MCA and Parkview both scored 3 runs (thanks to Addison Grundmeyer's 2-run homer) in the 3rd inning and in the 5th both teams scored another run. In the top of the 7th with two runners on base for Parkview Baptist, Shelby Wickersham ended the game with a KO. Cubs finished with a 6-5 win over Parkview Baptist. Top Hitters: Jordyn Perkins (2-2, HR, 2RS, 2RBI's), Addison Grundmeyer (1-3, HR, 2RS, 3RBI's), and Madi Camp (1-3, 2B, 1RS). Shelby Wickersham, the winner pitcher, came out with 15 KO's and allowed 5R, 9H, and 1BB. Despite having 2 errors, the CUBS came together to fight for the win. 4/29/2017- After a 30 minute weather delay the Cubs took the field beginning the State Championship Game for 2017. Cubs collected 12 hits and 15 stolen bases. 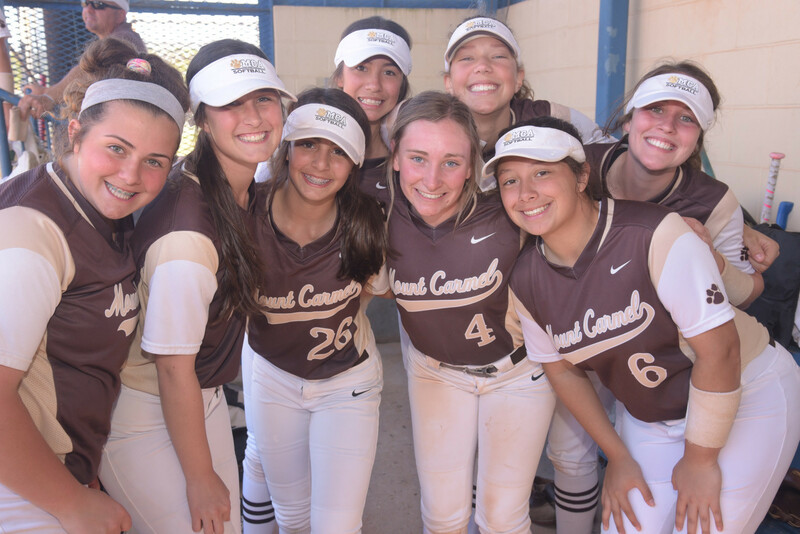 Caleigh Foto 2-3 ( double, 2 RBI's, Winning Run), Macy Hornosky 1-4 (1 RBI), Jordyn Perkins 1-3 (2-Run Homer), Madison Savarese 1-1 (Solo Homer), Madison Ciaccio 1-1, Ashley Ortiz 2-2 (single, double & 3 RBI's), Alli Zoglio 1-1, Addison Grundmeyer 1-2 (1 RBI), Savanna Orgeron 1-1 (1 RBI), Julia Fulham 1-1. At the bottom of the 4th inning, Dominican pitcher threw a past ball allowing Caleigh Foto to steal home for the game winning run. Cubs finished the game 15-0 at the bottom of the 4th due to the mercy rule. Shelby Wickersham struck out 7 of the Dominican batters in 4 innings. CUBS WIN THE SHIP!!!!!! 4/29/2017- Cubs took on John Curtis for the semi-final game winning 10-3 in 7 innings. Cubs collected 11 hits scoring 10 runs. Top hitters: Macy Hornosky went 2-3, Jordyn Perkins went 2-4, Madison Ciaccio went 2-3 (2 RBI's), Madison Savarese went 2-2 (2-Run Homer, 1 SAC & 5 RBI's), Addison Grundmeyer went 1-4 (double & 3 RBI's). 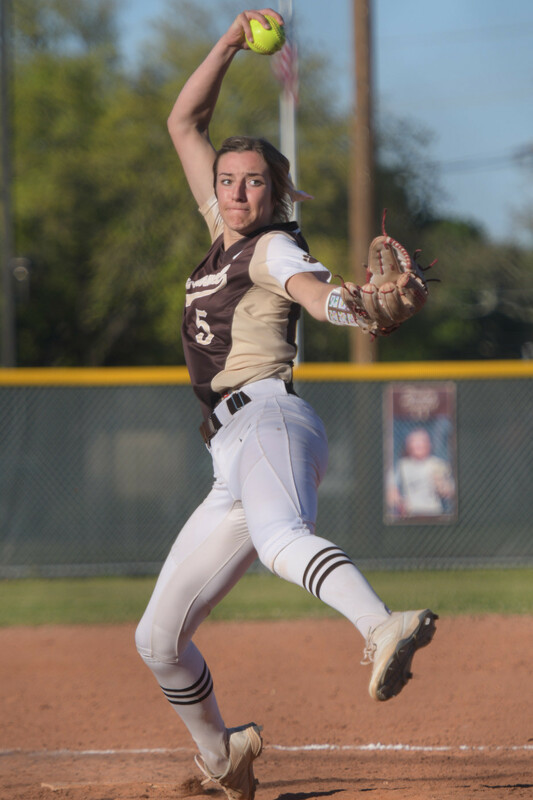 Shelby Wickersham earned the win striking out 12 of the Patriots. Cubs move on to the Finals beginning at 7:30pm vs. Dominican. 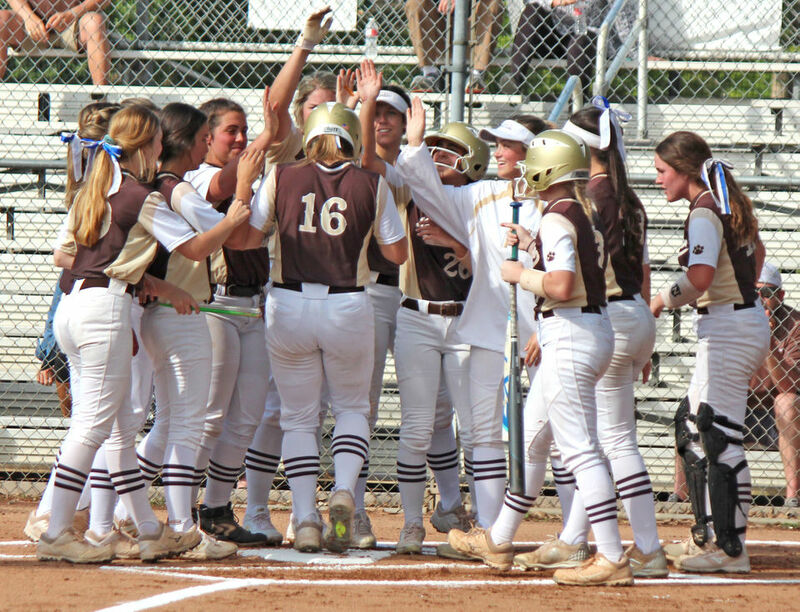 4/28/2017- Mount Carmel took on 7th seed, Byrd for the Quarterfinal Game at State. The Cubs racked up 17 runs in 4 innings ending the game in the mercy rule (17-2). 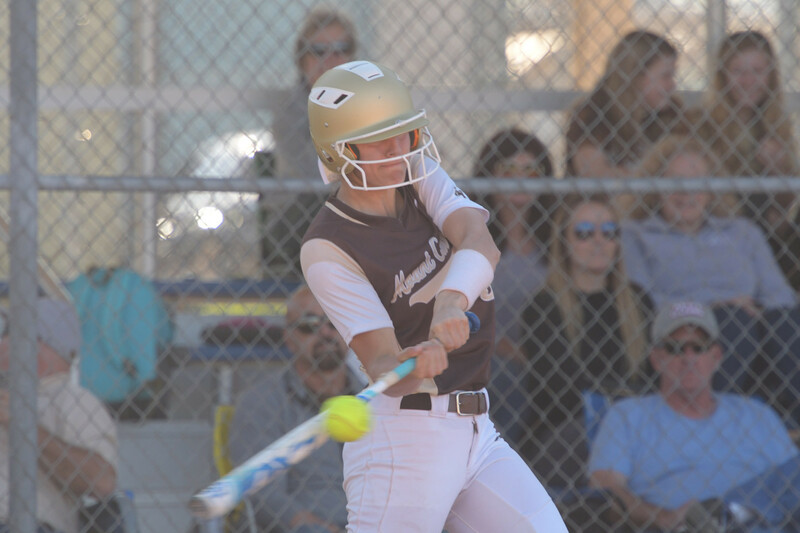 Madison Ciaccio went 3-3 (3 singles & 4 RBI's), Caleigh Foto went 1-2 (1 RBI), Jordyn Perkins went 2-2 (double & triple with 4RBI's), Abby Alonzo went 2-4 (1 double; 2 RBI's), Madi Giglio 1-1 (WINNING HIT), Alli Zoglio 1-2 (1 RBI). Cubs collected 10 total hits and 13 stolen bases. Shelby Wickersham struck out 3 batters in two innings, collecting the win. Jordyn Perkins came in as relief pitcher striking out 3 batters and earning the save. Cubs move on to the semi-finals against John Curtis at 11:30am on 4/29/2017.